Tattoos have been a skin “décor” of sailors and prisoners for a pretty long time. They are worn by completely different people to “express” themselves, to show some part of the body or, vice versa, to hide the scar. Just for beauty, after all. But in addition to the well-known facts (pain, importance of sanitary conditions when applied), there is a lot of speculation about the art of tattooing. 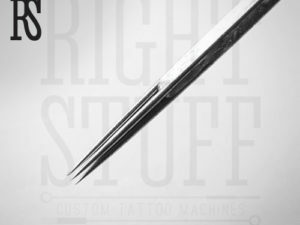 For instance, many clients visiting a tattoo master cannot even imagine how many types of needles he uses. For example, when making a big tattoo and shading it, he can pick flat needles, but for shading very small tattoo parts and details he prefers working with 3RS needles. These needles are called “round” as their bundle (if you look at their tip) form an even circle, consisted of several separate needles. 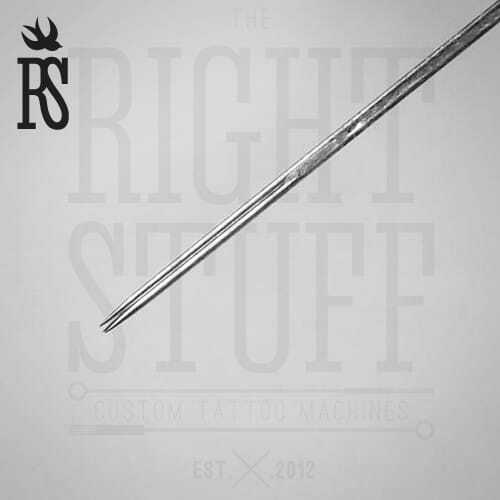 3 RS come in sterile pack and, being mostly used as shadow needles for tattoo machines, are also designed for stamping, painting, where fine detailing of the picture is required.